Do you want to offer a world class facility? 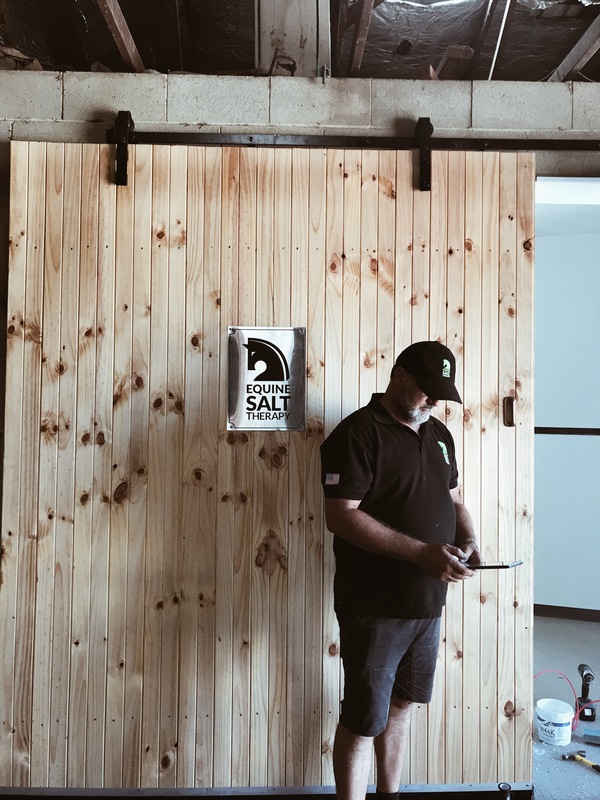 Our permanent equine salt therapy room installations can help you bring a natural, holistic offering that will set you apart from the rest. Equine Salt Therapy has treated over 5000 equine patients over a 6 year period. 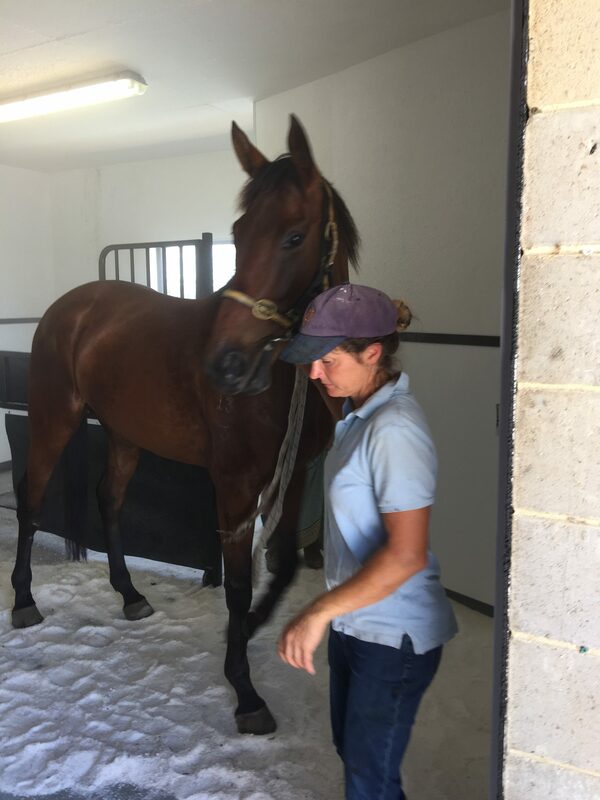 This safe and effective therapy has seen no contraindications in the equine environment and has been overseen by leading equine vet Dr Peter Angus. 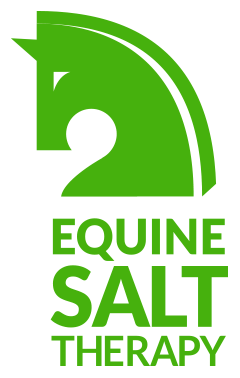 Our world first Equine salt rooms aim to improve and maintain performance, recovery and wellbeing of equine athletes via our patented dry salt therapy delivery system. Fifteen minutes on three consecutive days can see a horse recover from mineral salt depletion. Do you want to add value to your stable? 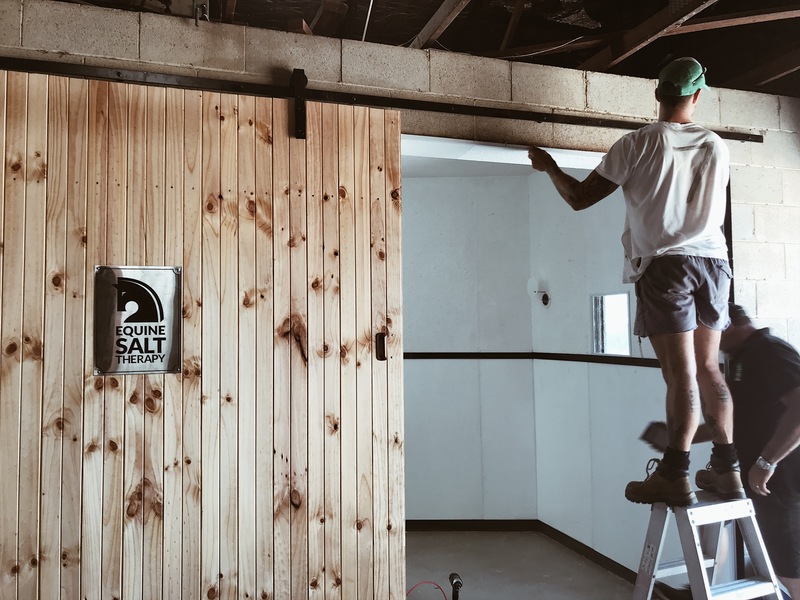 The fine dry salt particles are distributed through the room via a halo generator to create a perfect microclimate for optimal absorption. 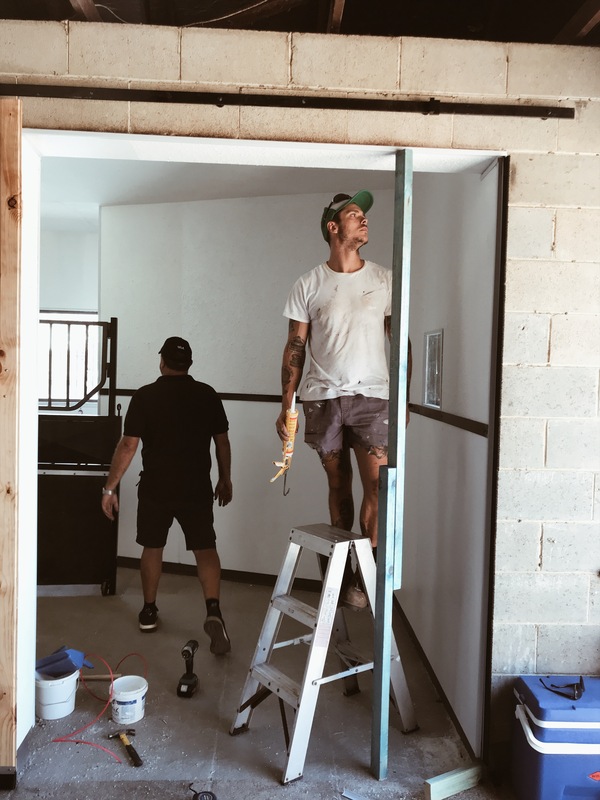 Salt lined walls and ceilings aid in replicating the ideal environment for our treatments to have maximum impact. This unique adaption of salt therapy for use with horses was developed and perfected by the founder Richard Butterworth in Australia. Patent protected globally. The unique dual treatment benefits skin conditions and respiratory complaints of which horses are often susceptible. All horse disciplines are now benefiting from our treatments and our Facebook page shows just how much success we and our practitioners are having. The proof is in the scoping. Most Horses are scoped daily worldwide under veterinary supervision. This simple procedure, allows the results to speak for themselves with mucus clearance reducing to grade 0 in most instances. 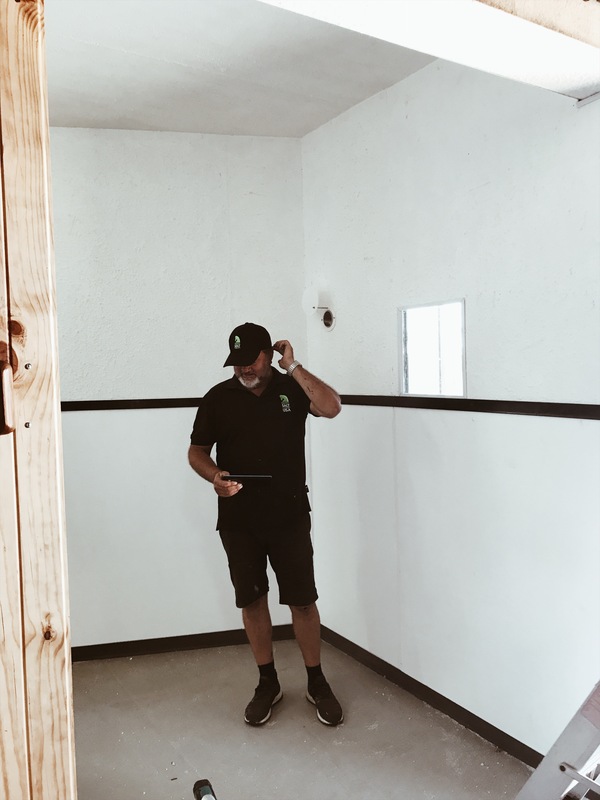 Our world first Equine Salt Rooms aim to improve and maintain performance, recovery and wellbeing of equine athletes via our patented dry salt therapy delivery system. aid in the delivery of our Ultisalt™ product that is inhaled naturally by the horse using calculated doses. – The climate is designed to replicate a surf beach, rainforest or waterfall where the negative ions omitted by the water in the air work as a natural decongestant and antibacterial. 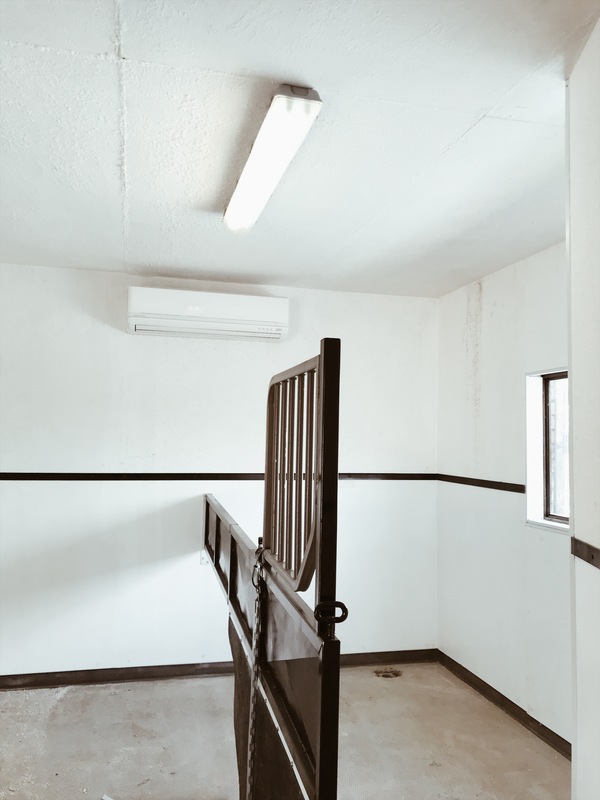 This is particularly effective for horses that are exposed to harmful positive ions in stables for a significant part of their lives. that all the horse needs to do is stand in the stable and as it breathes it is ingesting the salt in the air and also absorbing via the coat. We would love to hear from you! Please send us a message and we'll get back to you shortly.